There’s no dearth of beauty camera apps on Google Play Store, spawned by the selfie craze that refuses to die out. But the huge risk in downloading such apps was highlighted last month, with US-based cybersecurity firm Trend Micro discovering “several” of them capable of accessing remote ad configuration servers that can be used for malicious purposes, including stealing information and scamming users. 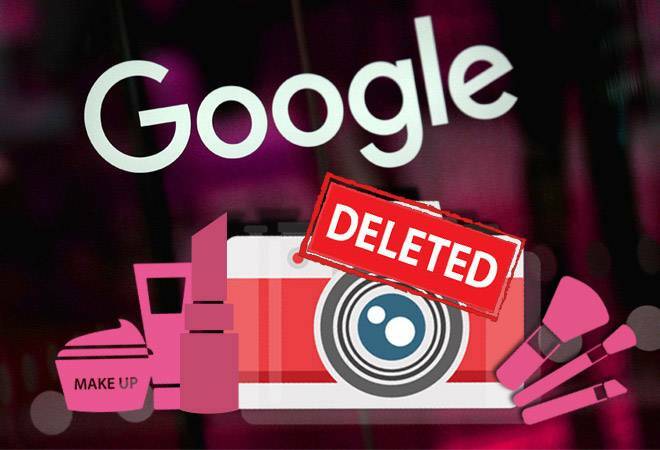 In fact, Google has deleted 29 malicious “beauty camera” apps that were sharing pornographic content and forwarding users to phishing websites to steal their information, IANS reported. Some of these apps like Pro Camera Beauty, Cartoon Art Photo and Emoji Camera had been downloaded over a million times, which is unsurprising given the popularity of such apps. Worryingly, “a large number of the download counts originated from Asia – particularly in India,” Trend Micro said in a recent blog post. According to the firm, a user downloading such malicious apps will not suspect anything is amiss until he/she decides to delete the app. “Take, for example, the package com.beauty.camera.project.cloud, which will create a shortcut after being launched. However, it will hide its icon from the application list, making it more difficult for users to uninstall the app since they will be unable to drag and delete it,” it explained, adding, that the camera apps furthermore “use packers” to prevent them from being analysed. Apart from beauty camera apps, the firm reportedly found a batch of photo filter-related apps that shares similar behaviour on Google Play. Given these risks, compounded by the fact that many malicious apps take pain to look legitimate, how can users stay safe? According to experts, one way is carefully read reviews of the app posted by other users, keeping an eye out for any complaints of suspicious behaviour, before downloading it.